Penny stocks relate to securities issued by small companies that trade below $5 per share. For many investors, they avoid these stocks because of their speculative nature. Trade on penny stocks can be infrequent and often the bid/ask spread on these stocks is wide. Effectively, volatility in this game can be excessive. But many investors thoroughly enjoy the risk involved in trading “cheaper” stocks, many of which can perform very well despite the odds. There are rewards to be had but you need to pick wisely. With that in mind, we are checking out a penny stocks company in the finance sector that is outshining its peers. 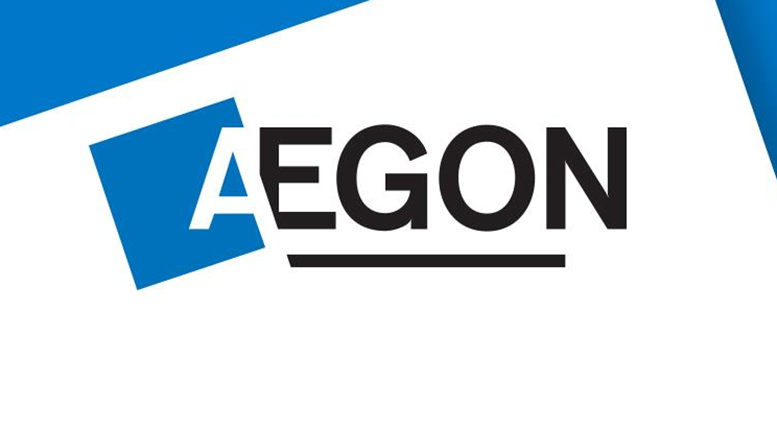 Aegon N.V (NYSE:AEG) is a multinational life insurance, pensions, and asset management company. It operates under the Transamerica brand in its largest market, America, accountable for almost two-thirds of its earnings. If AEG stock is outshining the competition, then it may prove to be a valuable investment. Currently selling for $5.03, these shares have just skimmed over the penny stocks range of $5. Though, this has not been the case for the beginning of 2019. AEG has toggled the $4.50 range since early December 2018. It’s most recent climb shows potential for reaching prices more akin to this period last year, which were $6.70-$7.00. If it can manage that movement again then investors are in line for gains. Analysts are looking bullish on this stock and it is showing prowess in a difficult sector, but as always, it will be your call. Penny Stocks: Could CBD Give Castle Brands the Boost It Needs?